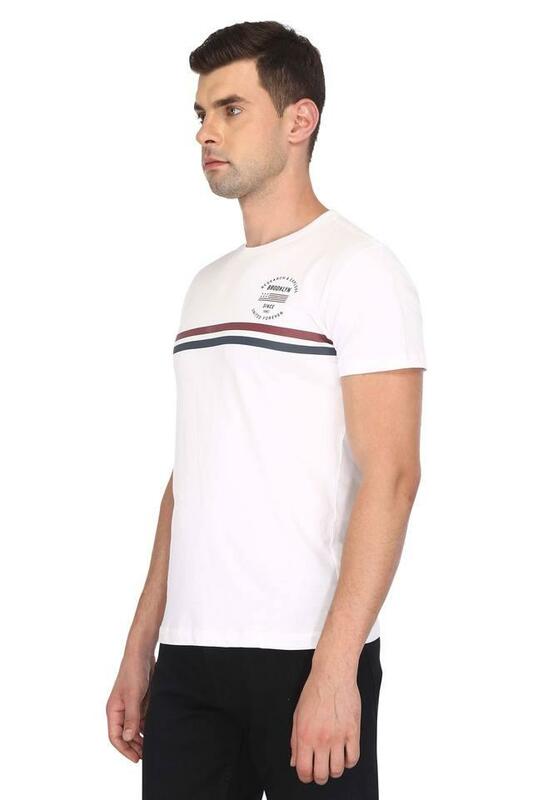 Opt for casual comfort with this solid t-shirt from Stop. 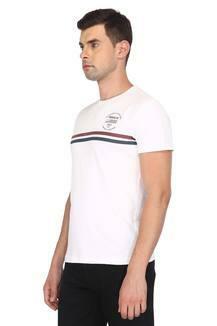 Made from a good quality fabric, this t-shirt stays extremely soft against the skin. 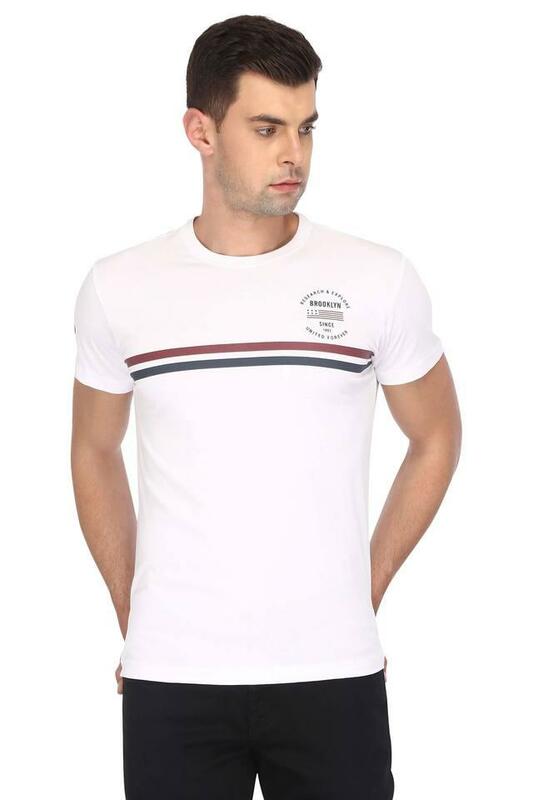 It features a classic round neck and perfect fit giving it a bold structure. 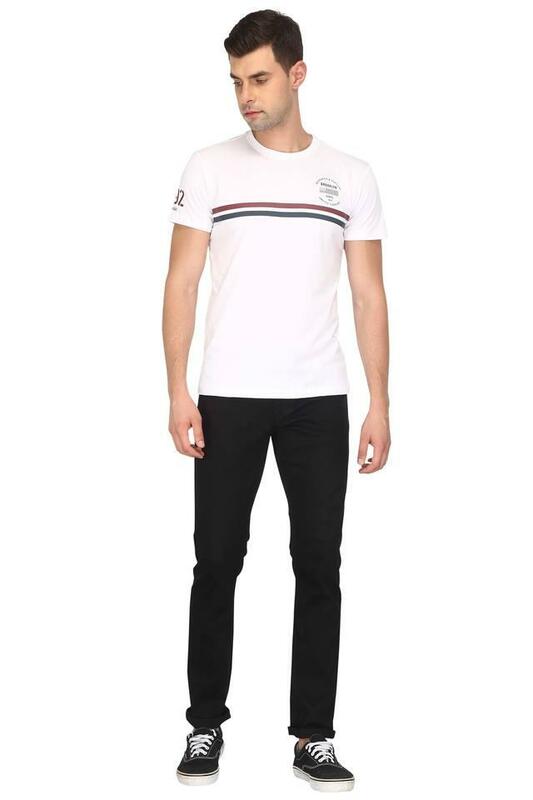 Refresh your casual collection with this t-shirt. You can wear it with denim or chinos and loafers for a cool look.